First and Foremost, Safety. 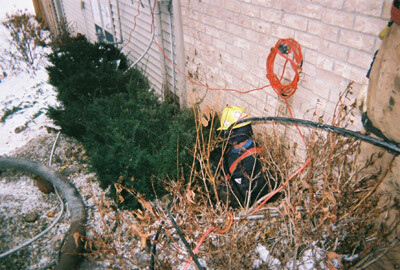 Uncovering utility lines by normal excavation methods can damage lines, and in the worst case scenario, lead to injury or death. With Hydro Excavation this is not an issue. 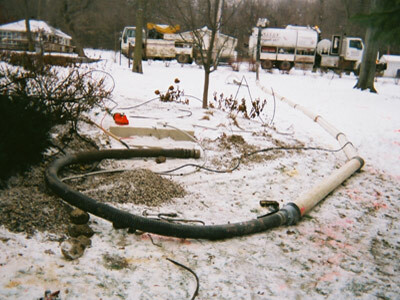 Under the coldest temperatures, Hydro Excavation allows the ability to excavate during the times of the year that normal excavation is ineffective or impossible. It can also keep projects on time and on budget. Valley Hydro Excavation provides hot water capability for going through frost. While other machines are affected by the weather, we notice nothing different. It doesn't slow down the process. With the flexibility of Hydro Excavation equipment, you are able to add more pipe to jobs that you normally wouldn't have access to because it was too far away for the machinery to access. We have toe capability, and experience, to dig depths of up to 85' deep and 450' away from the truck. With the versatility of the Hydro Excavation equipment, we are able to access areas that were not possible to access in the past. With the boom we are able to go over and around any immovable objects. Our powerful vacuum is a very cost effective method to cleaning out hard to reach culverts, storm drains, and sewers. Many people are surprised with the accuracy of the Hydro Excavation equipment. Many landscape projects are left with virtually no damage or any evidence that Hydro Excavation was performed there. 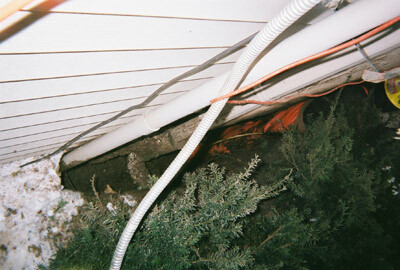 With Hydro Excavation, we are able to change the water pressure to accommodate different soil conditions. 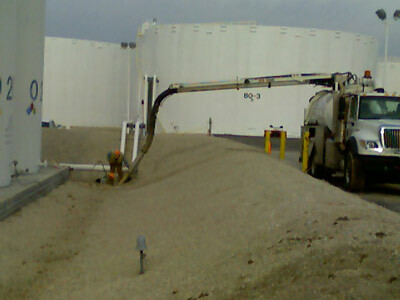 © 2012 Valley Hydro Excavation, LLC. | All Rights Reserved.